The group was formed by a core group of Thames 21 volunteers in 2012. The loss of funding for Thames 21’s Shuttle Riverkeeper Joanne Bradley meant that the active group she had been leading on the Shuttle for several years was put at risk. Keen to ensure that their good work could continue Joanne formed the Friends group. Friends of the Shuttle are a group of volunteers keen to conserve and promote the wildlife and biodiversity of the River Shuttle and to give people a chance to get involved. 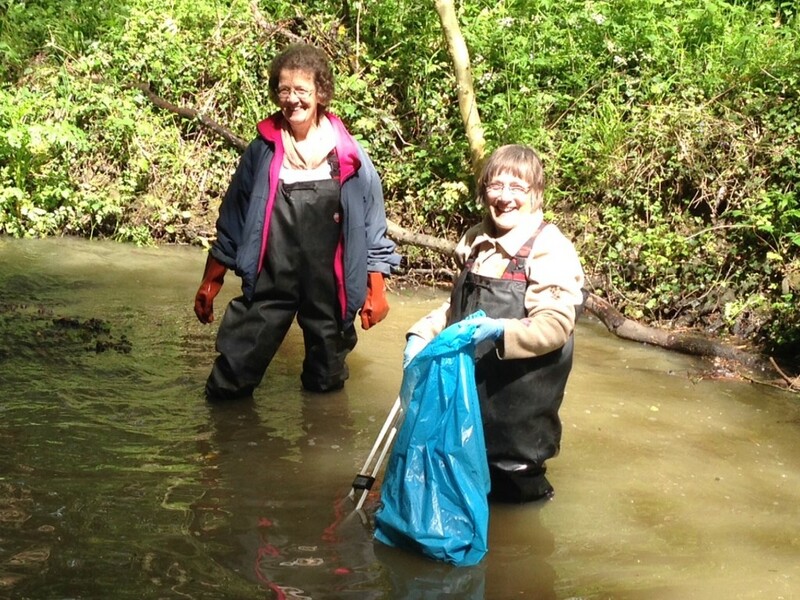 FotS volunteers meet at various points along the River Shuttle to clear litter from the channel and keep it clear for wildlife and for those who enjoy walking along its banks. But FotS are involved in more than just litter picking. Our work also includes river enhancements, wildlife walks and surveying, removal of invasive species and talking to the general public about what the River Shuttle has to offer. 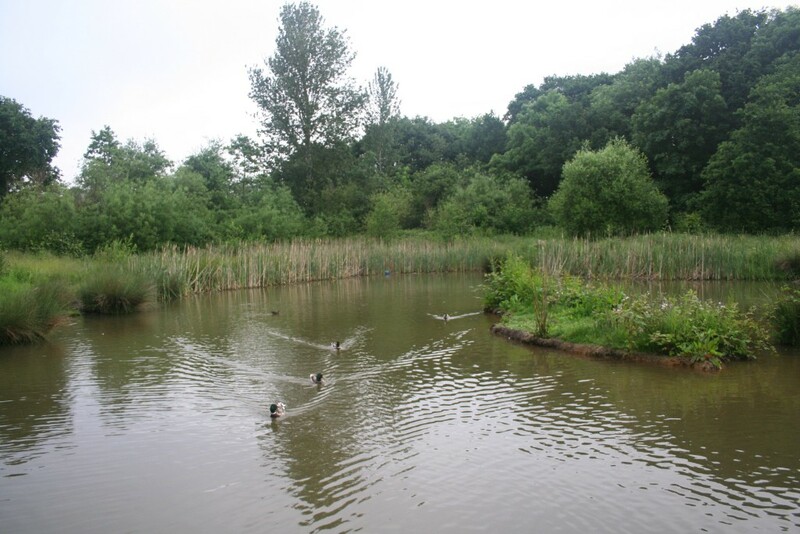 FotS has also done work on the wildlife pond at Parish Wood park. Children’s events are also held at least twice a year to introduce a new generation to the importance - and fun - of nature conservation. Volunteers are able to learn new practical skills, see a part of Bexley Borough that they may not yet have discovered, enjoy fresh air and exercise, and all in the company of very friendly, like-minded people. There is of course always the promise of tea and biscuits at the end of every event, an essential element of all conservation work. 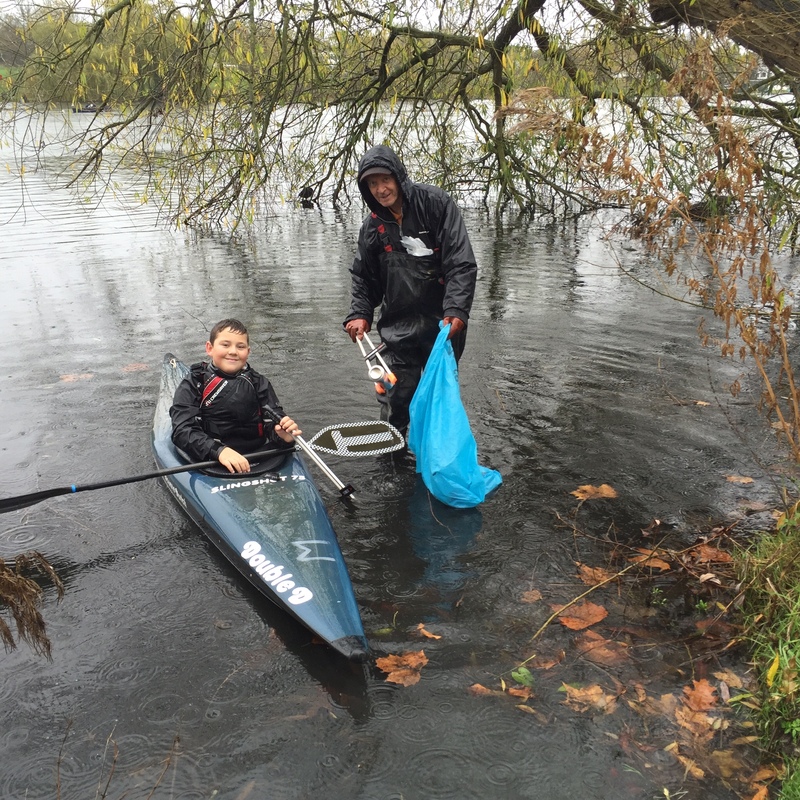 Having led two very successful and well-attended Danson lake clean-up operations with volunteers in summer 2014 and early 2015, FotS has expanded its operations and is also now running Danson Park events on a regular basis including more clean-ups and wildlife walks here. Danson Lake drains into the River Shuttle in Bexley Park Woods. The River Shuttle is a tributary of the River Cray. 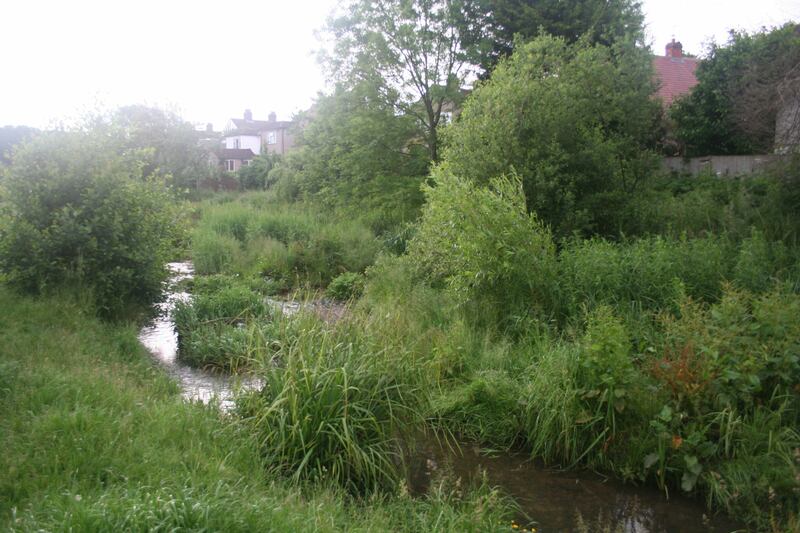 The river rises at two or more springs between Avery Hill and Eltham in the Royal Borough of Greenwich at the junction of the permeable Blackheath Beds and the denser Woolwich Beds. It flows east through the parkland of Avery Hill, then crosses into the London Borough of Bexley and continues through Parish Wood Park and Holly Oak Wood Park, Willersley Park, Marlborough Park and Sidcup Golf Course, where it feeds a lake in the grounds of Lamorbey Mansion (c. 1750) a house now within the Rose Bruford College campus. Continuing east, it flows through Riverside Parks into Bexley Park Woods, along Riverdale Road and then follows the south side of the major A2 London-to-Dover Road and through the grounds of BETHS Grammar School until it flows into the River Cray just south of Hall Place. A walk called the Shuttle Riverway follows the river for its entire length of five miles (about 8 km). The walk follows the river where possible but also uses woods, parks, alleyways and some linking roads. A tributary, the Wyncham Stream, flows into the Shuttle in Holly Oak Wood Park. Its route from the Sports Grounds on the A20 to Holly Oak Wood Park, takes it past Dulverton Primary School, under the Dartford to London via Sidcup railway line, the Old Farm Avenue allotments and under Halfway Street.